Our goal is to provide Poway drivers with quality, friendly auto repair service. Poway drivers seek excellent service and high-quality workmanship at a fair price. We live up to our name by providing expert service in auto repair and maintenance. We service European imports including BMW, Mini, and Mercedes-Benz, and Japanese imports including Lexus, Acura, and Infiniti. We also provide car repair services for domestic car makes. See a complete list of car makes we service here. We use factory equipment to service your vehicle, which makes us a great dealership alternative. We take pride in our shop and our work. Providing the best service and auto repair in Poway is our goal. 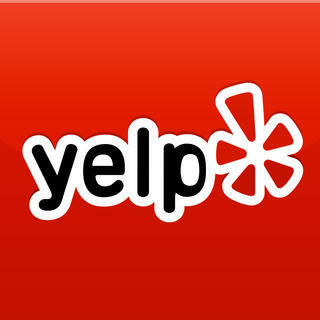 We invite you to visit our page on Yelp and read our testimonials page to see what our customers are saying about us. 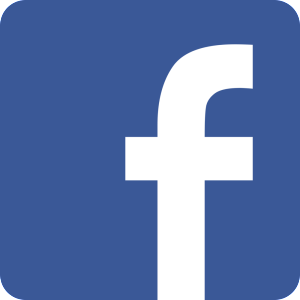 Use our website to read about our auto repair and car maintenance services. 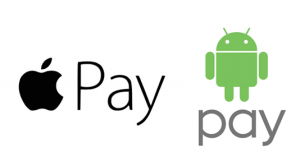 We look forward to seeing you at Poway Import Auto Experts! Call us at 858-679-2288 or Schedule an Appointment online. 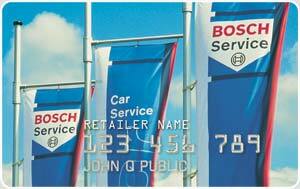 Interest FREE Financing Available now with the Bosch Service Credit Card. All customers should see our coupons page for current specials.